The Biggest soccer publication in Africa! The leader in the latest local and international soccer news — Barca To Run Riot At Against Huesca Again? LaLiga leaders FC Barcelona make the trip to Estadio El Alcoraz to face Huesca, who they thrashed 8-2 earlier in the season, while Real Madrid travel to Leganes on Monday evening. 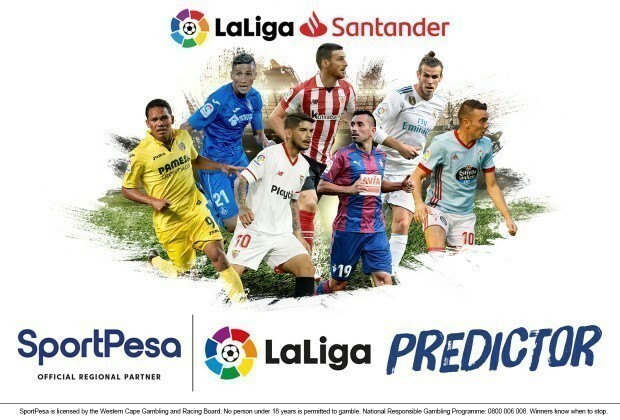 Make your predictions and start playing the SportPesa LaLiga Predictor now! Make your predictions and start playing the SportPesa LaLiga Predictor now! If you're playing the SportPesa LaLiga Predictor, make sure to make your 28th round picks now! If you haven't yet signed up to play, what are you waiting for? Sign up and be part of the game!